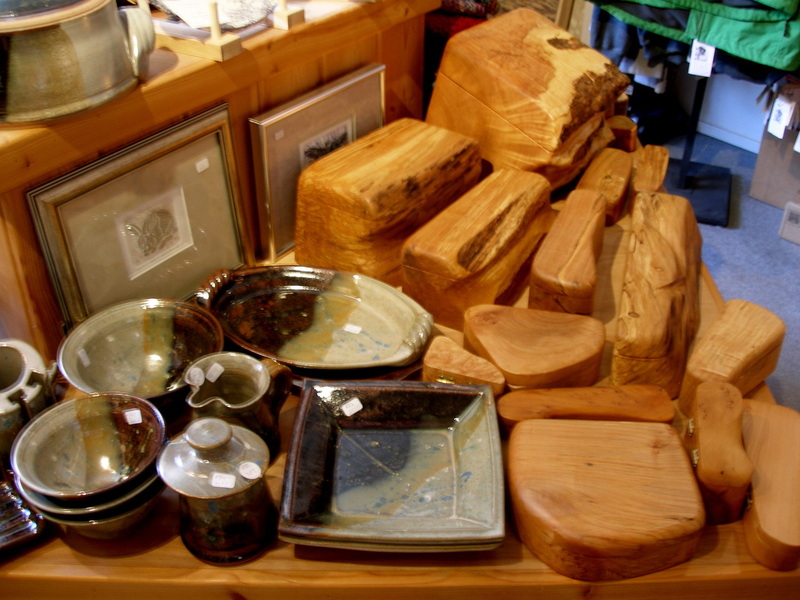 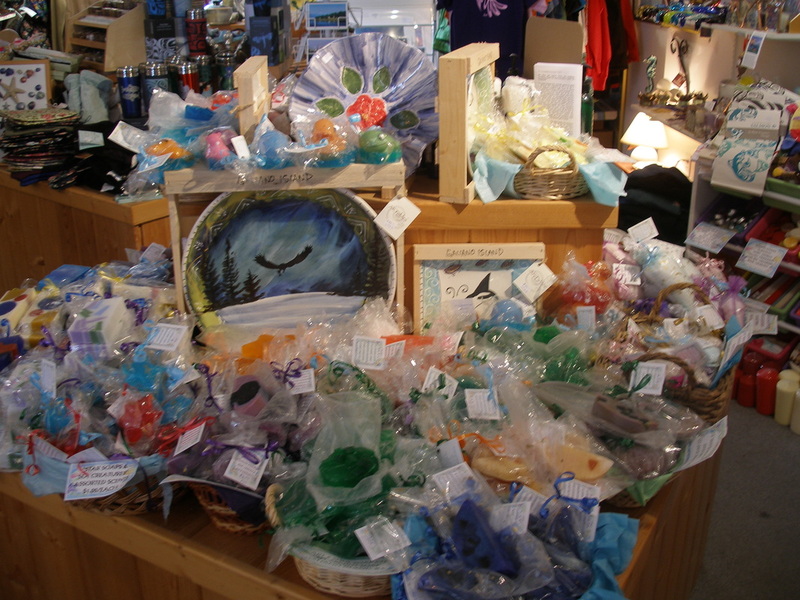 We are a long established Craft Store and Art Gallery situated in the Gulf Islands off the west coast of British Columbia on Galiano Island. 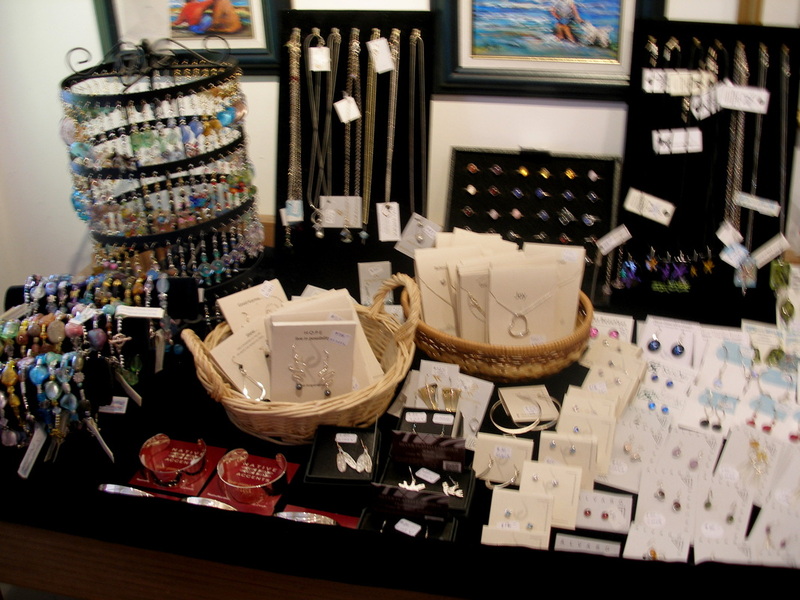 Art and Soul believes strongly in supporting local artists and craftspeople and strives to collect work from as close to home as possible. 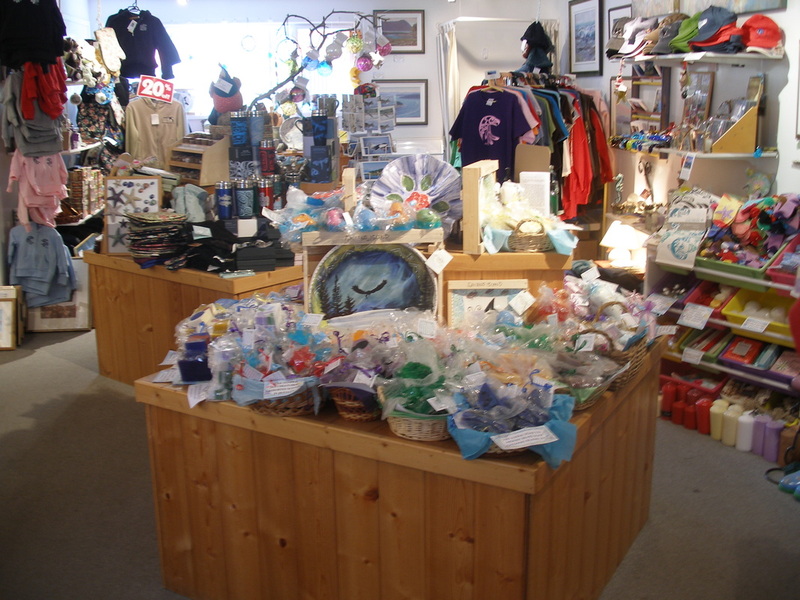 My shop is located at the south end of Galiano in the same complex as the Sturdies Bay Bakery, Babes In The Woods Cafe and Scoops Ice Cream and is within easy walking distance from the Ferry. 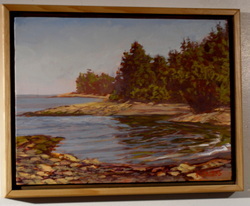 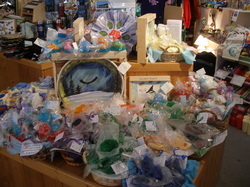 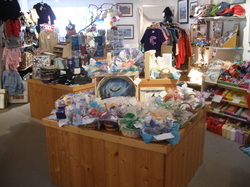 Enjoy my on-line store, feel free to shop on-line or next time you are on Galiano please stop by! I will be happy to ship any item that is non breakable. 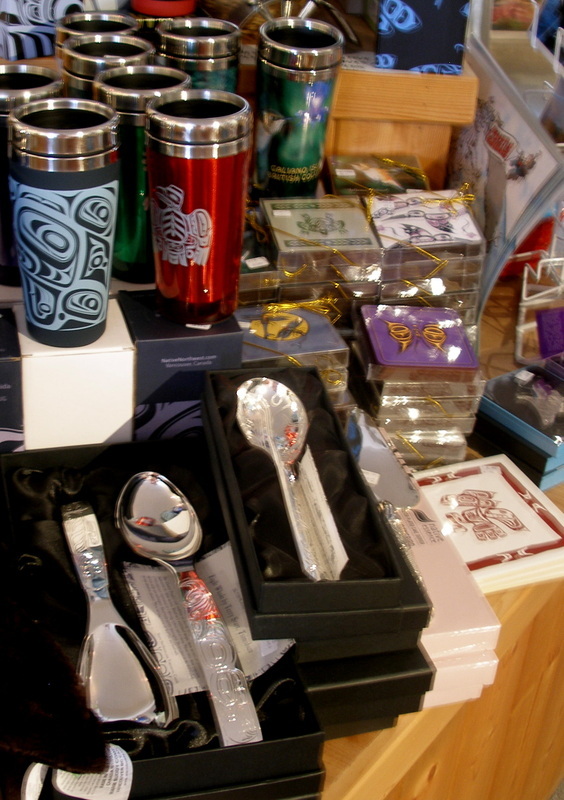 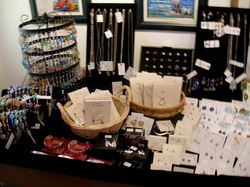 Local Art and Crafts, all handmade and hand crafted in B.C., as well as a selection of Galiano and Native Art Clothing and Galiano Souvenirs.